Malawian President Bingu wa Mutharika has told his critics and the country’s citizens to stop “crying” needlessly because of the current social and economic crisis facing the country. Mutharika, speaking in Zomba where he presided over the 2011-2012 National Tree Planting Season, said Malawi was not a nation of chickens which just cry pointlessly whenever something happens. 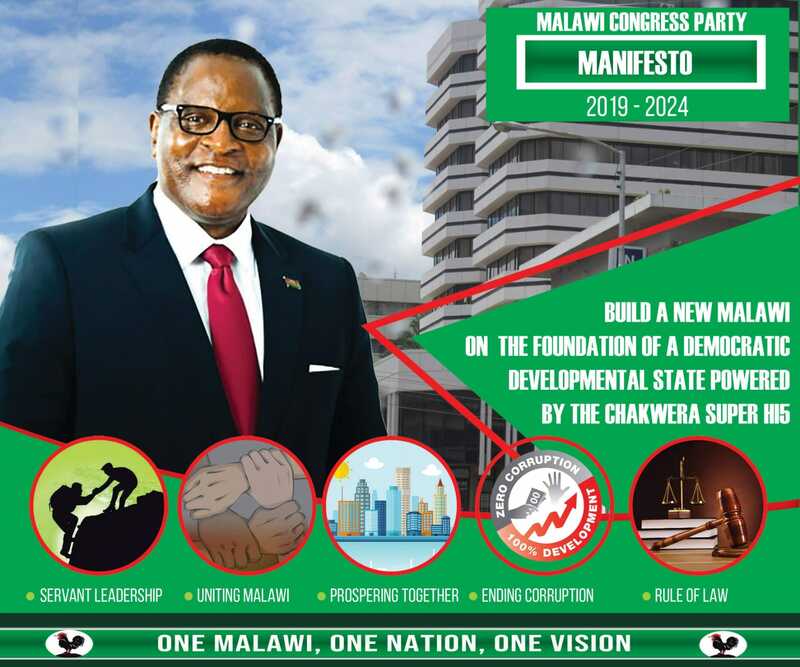 He challenged Malawians to appreciate that at certain point a person’s life goes through hard times and currently several countries in the world were going through economic difficulties and Malawi was not exceptional. “Problems are all over. Several countries are currently going through economic crisis even if you go to United Kingdom in Europe you will find problems. “Why do you behave like chickens, it is a chicken that just cries kwe kwe kwe (mimicking chicken cry) whenever it hears something… We are not a nation of chicken,” said Mutharika in his usual defiant mood. “Whatever they think is how to be rude. Others are now studying towards PHDs in rudeness. Next year we will have a graduation of honorary Degrees of rudeness,” Mutharika scorned his critics. Among other economic problems Malawi is facing includes hunger, falling educational standards, lack of medication in public hospitals, high levels of unemployment, high cost of living, high tax cut, a shortage of foreign exchange, shortage of fuel.